To begin, the communities want to hear from residents and businesses owners about the kinds of change they would like to see happen. What are problems to solve? What are strengths to build on? Please fill out the brief questionnaire found at this link, and share this post so we can reach as many people as possible! 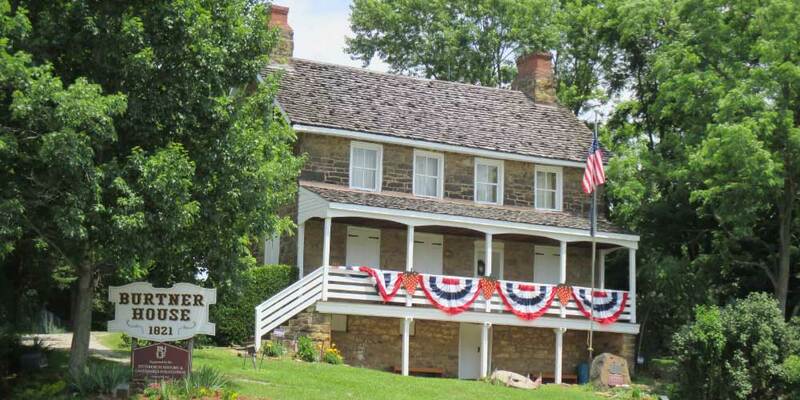 Agenda Meeting Cancellations: The Board of Commissioners Agenda Meetings for April 18, May 23, June 20, July 18, and August 22, 2019 have been cancelled. 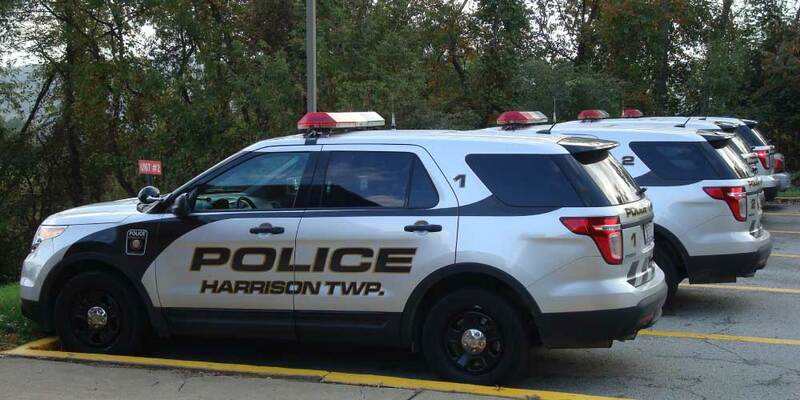 Harrison Township is accepting applications to fill a four-year term on the Planning Commission. The term will begin May 6, 2019. Interested applicants should complete the appointment application and return the completed form to the Township Office. 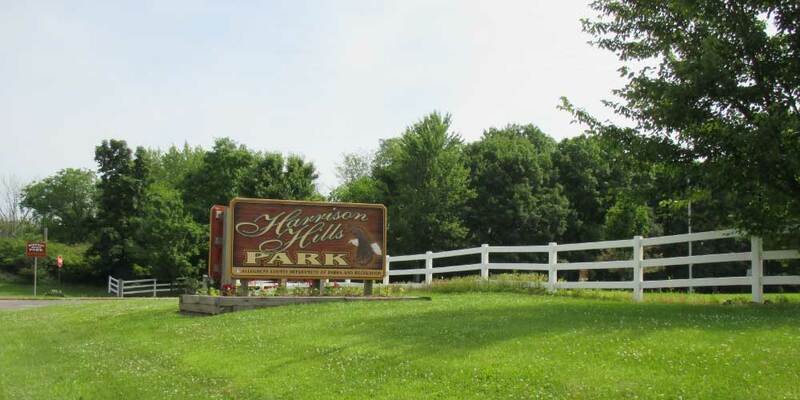 Harrison Township is accepting applications to fill and unexpired term (term expires 2022) on the Recreation Board. The appointment will be effective immediately. Interested applicants should complete the appointment application and return the completed form to the Township office. 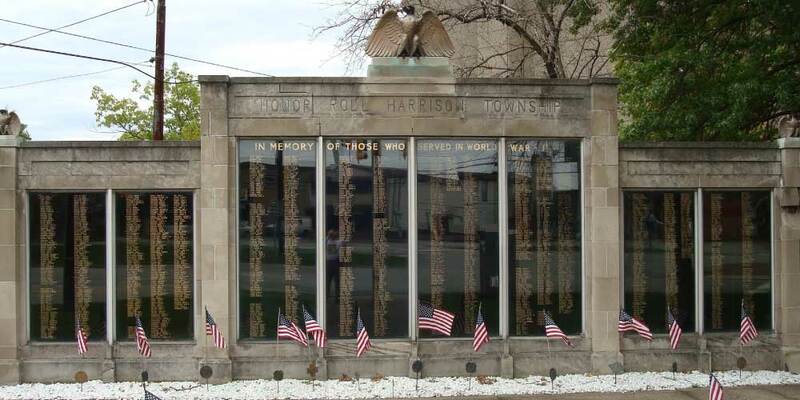 Harrison Township is seeking volunteers for the War Memorial Restoration Committee. Please call the Township office at 724-226-1393 if you would like to volunteer. Harrison Township Easter Egg Hunt – Saturday April 13, 2019 at 2:30 PM at Our Lady of Perpetual Help. Open to children 10 and under. Please register with child’s name, address, age, and phone number via email to zendarski@comcast.net. For more event details please see event flyer. 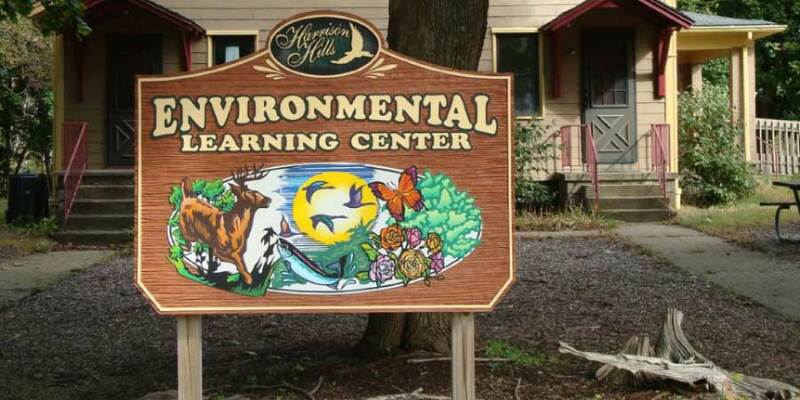 Harrison Township Recycling Collection Event Dates: April 27, 2019 and October 26, 2019. Please note: Registration is required. To register please see event flyer for more details or visit www.ecsr.net to schedule your appointment. 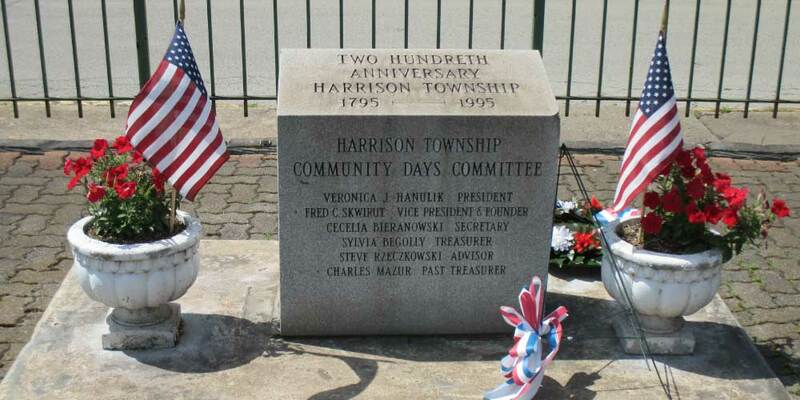 Harrison Township Earth Day Road Clean Up: April 27, 2019 from 12:30 PM – 3:00 PM. To volunteer please contact Chuck Dizard at dizard1stward@gmail.com. Notice Regarding Board of Commissioners Meetings: Beginning January 2019 the Monthly Agenda and Regular meetings will begin at 7:00PM. Building Block of Natrona is providing the “Veggies For All” program, check out www.everyblockcounts.org or call 724-257-1117 for details. Three “Little Book Houses” have been installed in the township in Sheldon Park, Village Green, and on Pond Street in Natrona. The houses make books available for residents to borrow and return, on the honor system. 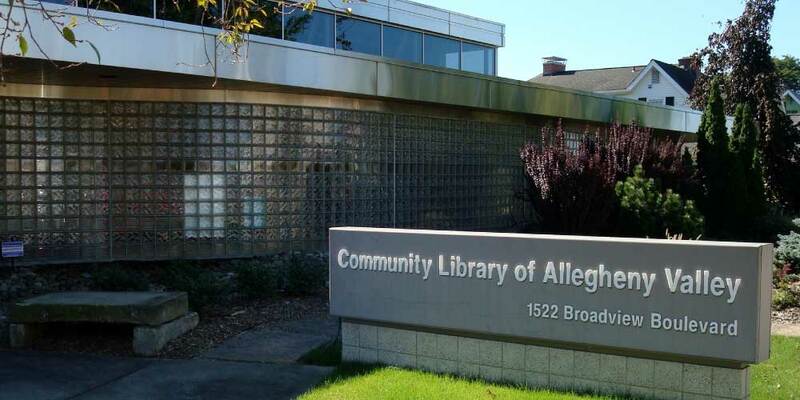 Residents are able to drop off books to be shared with the community. The little houses were built by students at the Forbes Road Career & Technology Center in Monroeville. 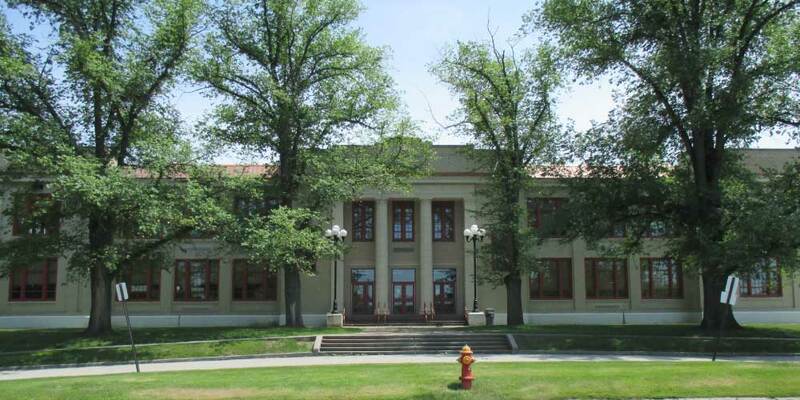 The project was the idea of Heather Bigney, principal of the Highlands Early Childhood Center. 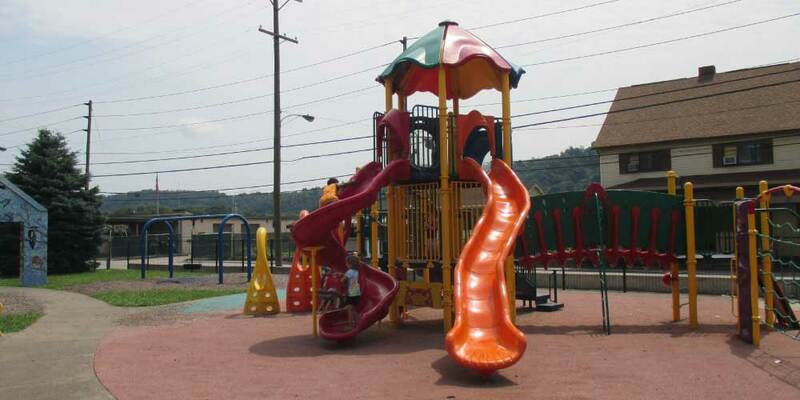 Tarentum, Brackenridge, and Harrison Township participated in the project. Robin Bergstrom, Harrison Commissioner, coordinated the placement in Harrison Township and said “What we’re trying to do is catch areas where kids can’t walk to the library easily. If you observe a streetlight outage, please contact FirstEnergy/West Penn Power: call 1-888-LIGHTSS (1-888-544-4877) and say “streetlight” after the greeting. You can also go to the web and file a report. When reporting an outage, please list your name and phone number, address where the streetlight is located (nearest house or business address and the nearest street); number on the utility pole; what is wrong with the streetlight (damaged pole, broken light fixture, light is off at night, flickers). West Penn Power would like to remind residents of various assistance programs available for Allegheny County residents, for information about available programs please view program brochure. Detailed information on how to dispose of household building material and carpeting, among other garbage disposal questions, can be found on the Garbage and Recycling page!